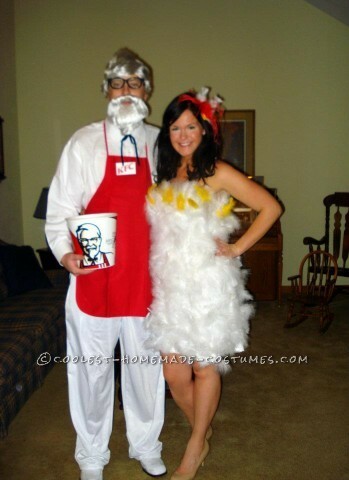 Skip the calories and enjoy creating a deliciously awesome DIY costume this Halloween. 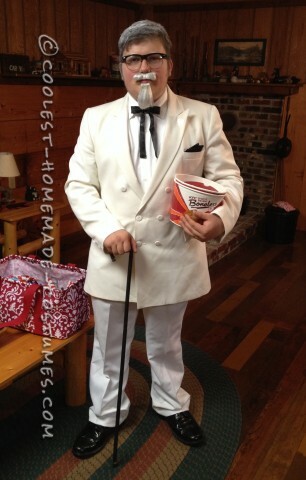 Get the Colonel’s secret recipe from the coolest people here. 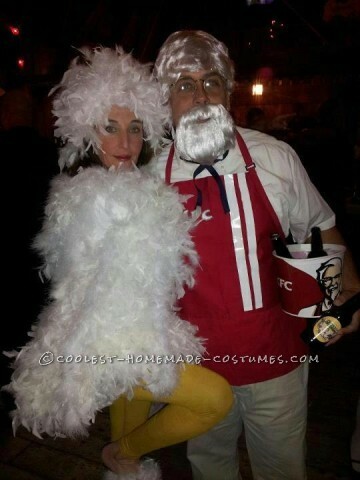 Discover the creative tips and tricks for an incredible homemade costume. 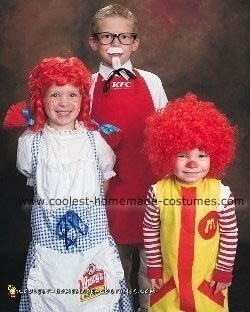 They’re not as difficult or as expensive as you may think. 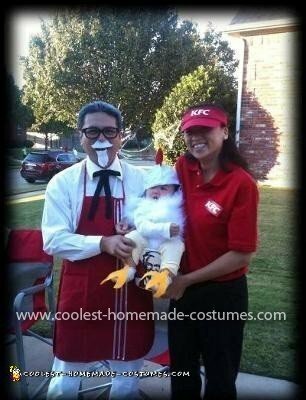 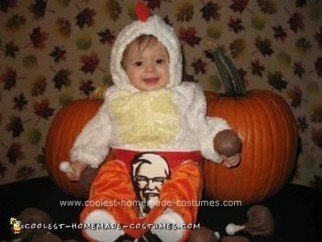 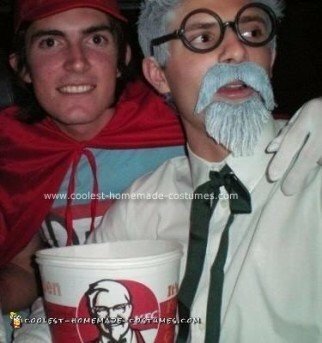 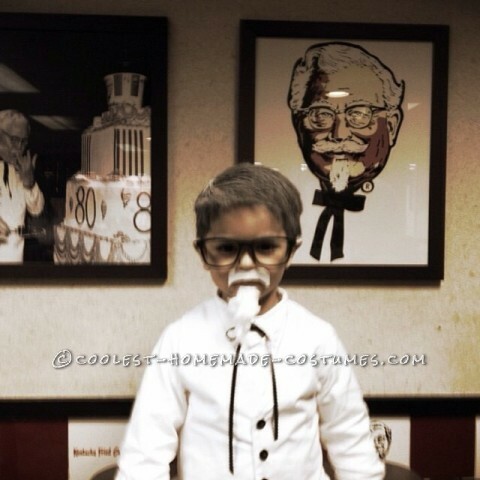 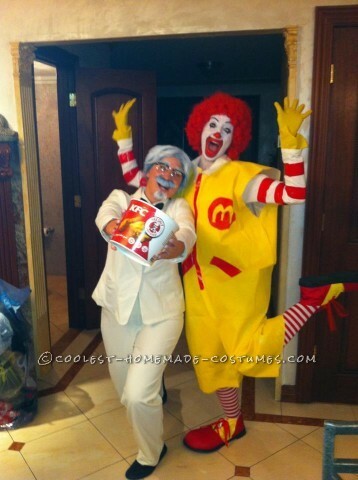 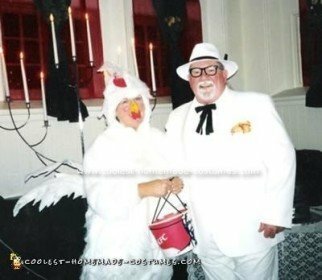 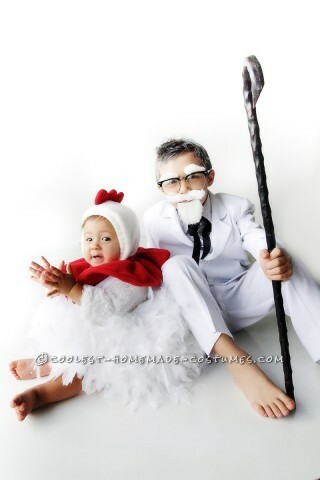 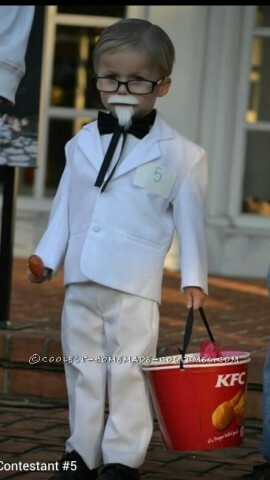 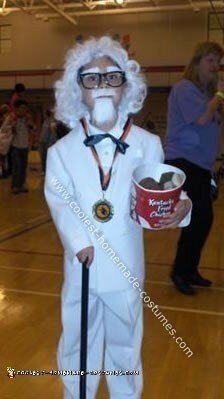 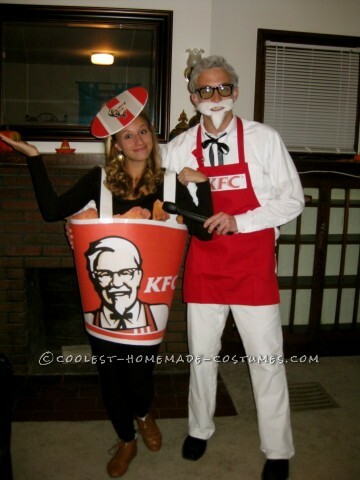 Thus, these cool Colonel Sanders and KFC costumes do chicken right! 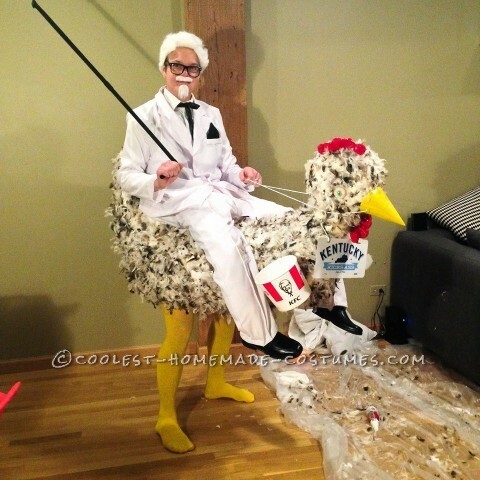 Check out the hilarious optical illusion costumes of Colonel Sanders riding a giant chicken. 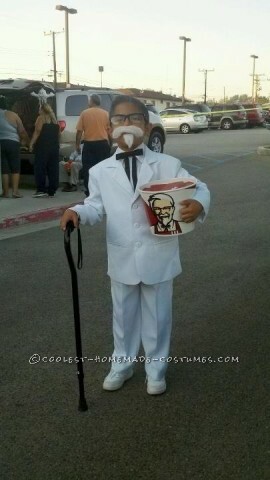 People will be amazed at your cleverness and spend the night trying to figure out how you made it. 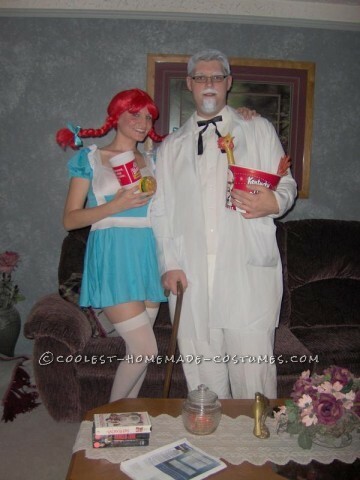 In addition, these are insanely cool ideas for a couple costume. 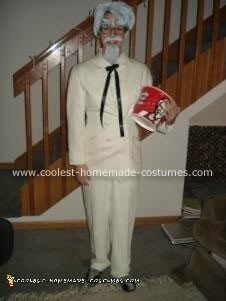 You will see the Colonel paired with his favorite chicken. 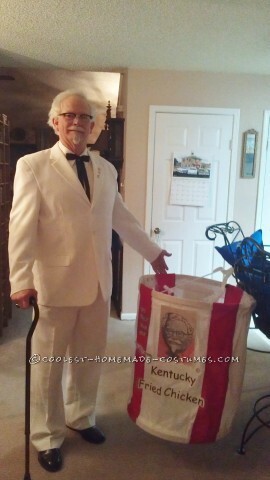 Another idea is the Colonel with a bucket of fried chicken. 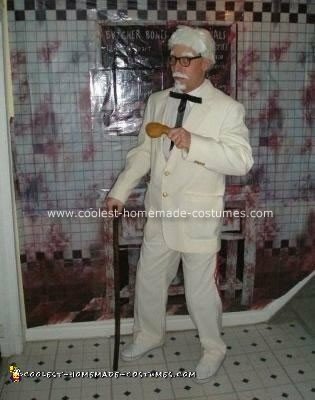 So whether you see yourself more as the white haired colonel or as a crispy chicken tender, you will find amazing DIY costume inspiration here. 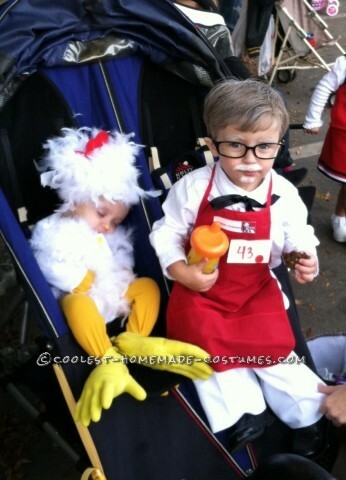 Have fun browsing through these finger-lickin’ good homemade costumes! 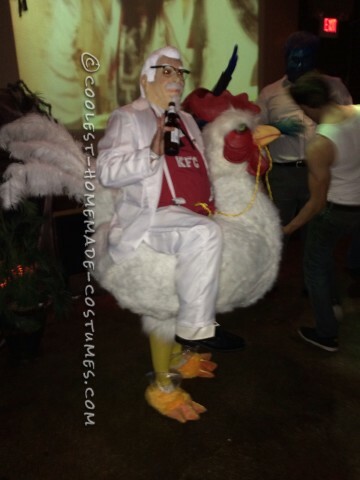 Coolest Colonel Sanders Costume Riding a Giant Chicken!